The present work aimed to provide the solar energy systems utilization in industrial applications and looked into the industrial applications which are more compatible to be integrated with solar energy systems. 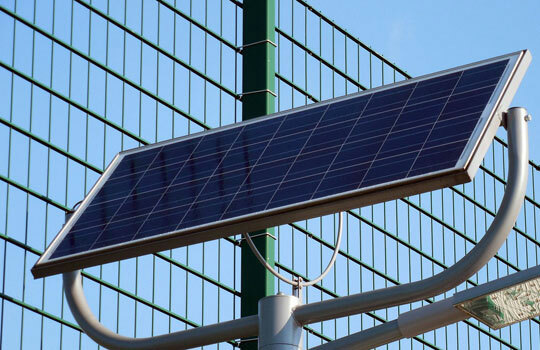 It is very important to apply solar energy for a wide variety of applications and provide energy solutions by modifying the energy proportion, improving energy stability, increasing energy sustainability, conversion reduction and hence enhance the system efficiency. 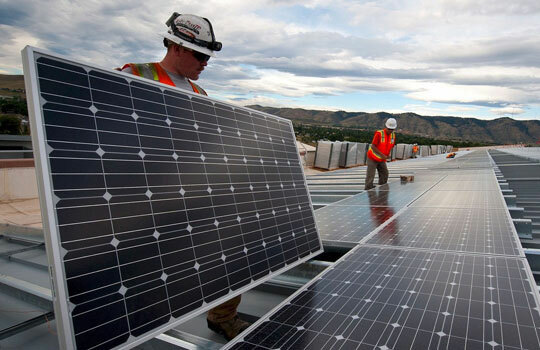 Positive community support and measurable cost savings make solar panel installations a popular option for government buildings. Support community participation in renewable energy generation. We encouraging and enabling community participation in renewable energy generation. Solar energy is environmental friendly, safe and in abundant supply. In addition it is far better for the environment and can help offset energy costs. 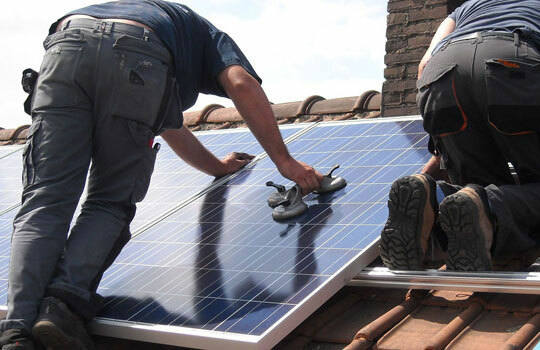 We offer homeowners complete solar energy systems that cater to different building applications with varying system sizes. We also provide customized solar kits for special requirements.